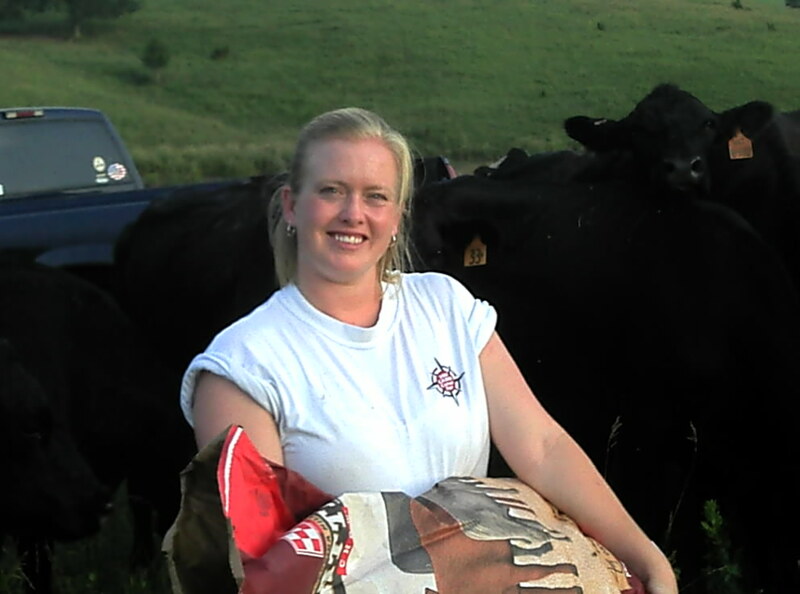 Shana Beattie was born and raised on her family’s cattle ranch in North Central Florida, and now resides in Sumner, Nebraska, where she farms with her husband Bart and his parents on Beattie Ranch, a fifth-generation family farm. Currently, the Beattie’s farm corn, soybeans, alfalfa, and certified grass seed. In addition to raising crops, they run a cow/calf ranch and a wean-to-finish swine operation where they utilize the corn they’ve raised as the primary feed source for the livestock. While Shana and her husband understand the immense responsibility of producing quality food to feed the world, she cannot think of a better opportunity to give her four children than their way of life in agriculture. You can watch two videos about the Beattie’s on the Alliance for the Future of Agriculture’s (A-FAN) website. Fore more information about Dawn, visit her blog, Lady Of Ag. 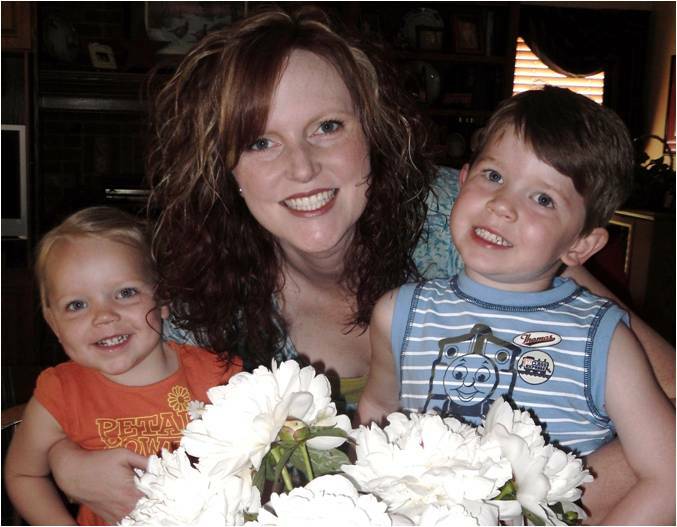 Kristen Eggerling and her husband Todd were intensely interested in agriculture since they were young. Today, Kristen and Todd Eggerling, along with Kristen’s parents, operate a farm and ranch near Martell, Nebraska, on the land that was homesteaded by Kristen’s family in 1873. 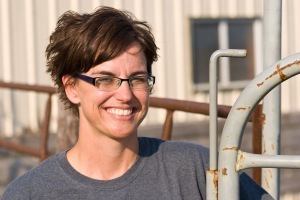 In addition to raising two children, Kristen is heavily involved in the day-to-day care of the cattle and crops with the guiding philosophy to improve the farmland and rangeland they operate. Kristen and her family recognize that an agricultural operation with close proximity to a city such as Lincoln, can serve as a positive example of the proactive steps taken by the majority of farmers and ranchers to ensure a healthy, sustainable environment in the present and for future generations. 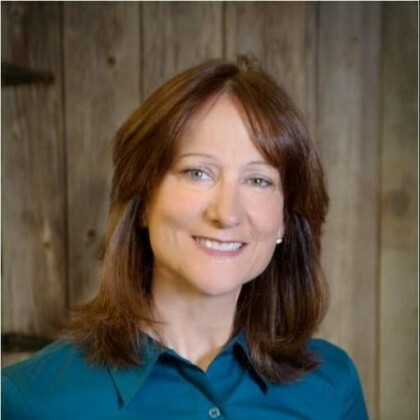 Joan Ruskamp is a native of Grand Island, Nebraska and a 1980 graduate of Nebraska School of Technical Agriculture at Curtis in Veterinary Technology. In 1981, she married Steve and moved to the farm his dad was born and raised on west of Dodge, Nebraska. Farming was hard in the ‘80’s, but they stayed on the farm by feeding hogs until they could feed cattle and eventually custom fed cattle until 2009. Their family now runs a cattle herd we own with 4,000 head capacity! Joan’s role on the farm has evolved/adapted as they have five children ages 17-28, but she’s always stayed involved on the family farm with bookwork, doctoring, processing and numerous other little jobs with the cattle. Mandy Hengelfelt was born and raised in Fremont, Nebraska and is a self-proclaimed “city girl.” After meeting her husband, Seth, at Midland College, she moved back to his family farm for the culture shock of her life. Between raising kids, corn and livestock, plus working a full-time job, the last nine years on the farm have flown by. She says that farm life for her is crazy, but wonderful. 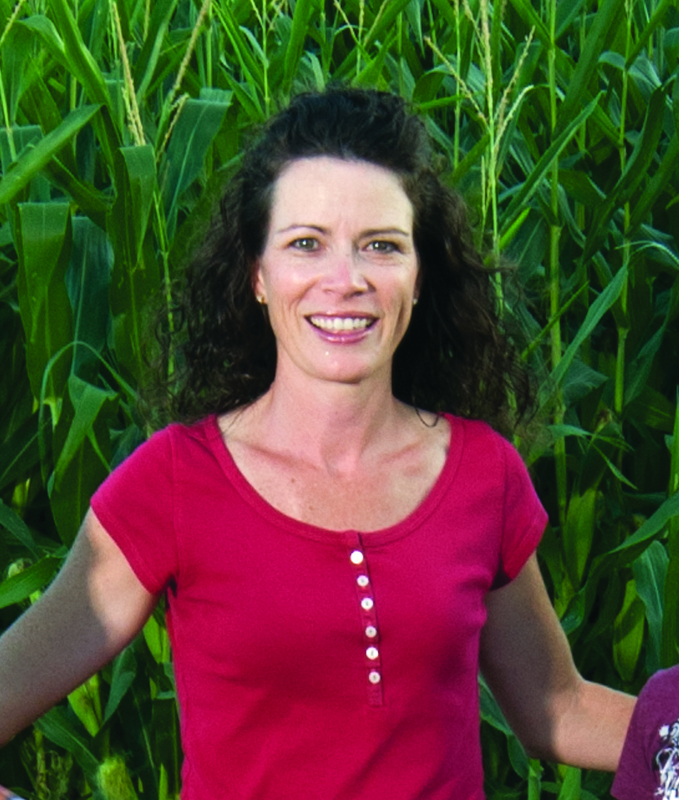 Hilary Maricle Being a farm mom with five kids keeps her busy, but Hilary also enjoys her role of teaching agriculture to young farmers who are in college. Hilary and her husband, Brian, are the 6th generation living and working on Maricle Family Farms with his family, and her parents own and operate a grocery story – so she can truly relate of the story of “farm to fork”! They raise cattle, corn, hogs, and soybeans just south of Albion, Nebraska. My favorite time of the year is calving season and assisting with birthing and then working with the calves! She also enjoys being involved in American & Nebraska Farm Bureau Federation, Nebraska Cattlemen & NCBA, Ag-Ceptional Women’s Committee Member, National & Nebraska Ag Educators Association, Boone County Planning & Zoning Commission Board Member, as well as helping out with the Boone County 4-H and FFA. 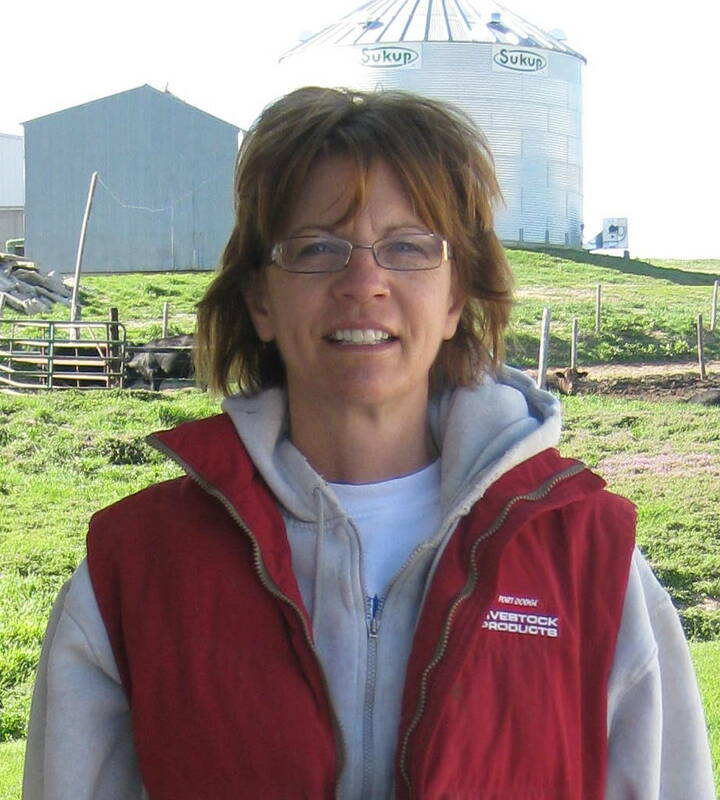 She especially likes working with her children as a Youth Soccer Coach and assisting with Youth Coach Pitch, teaching her children how to show cattle and ride horses, and showing them the values of agriculture through 4-H and life on the farm! You can read more at my Hilary’s blog, Maricle Musings, watch her family farm videos on YouTube , and follow her on twitter, @Mariclefarm. 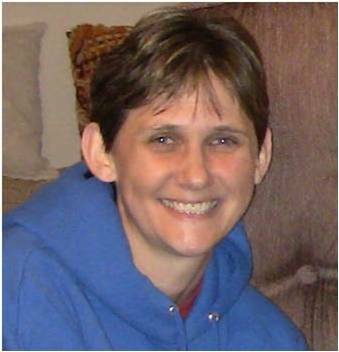 Linda Gutz a proud “town-girl turned farm-wife” and lives in rural Northeast Nebraska with her husband, Travis, and three teenage children. The Gutz family has a cow-calf operation and raises crops of corn and soybeans. 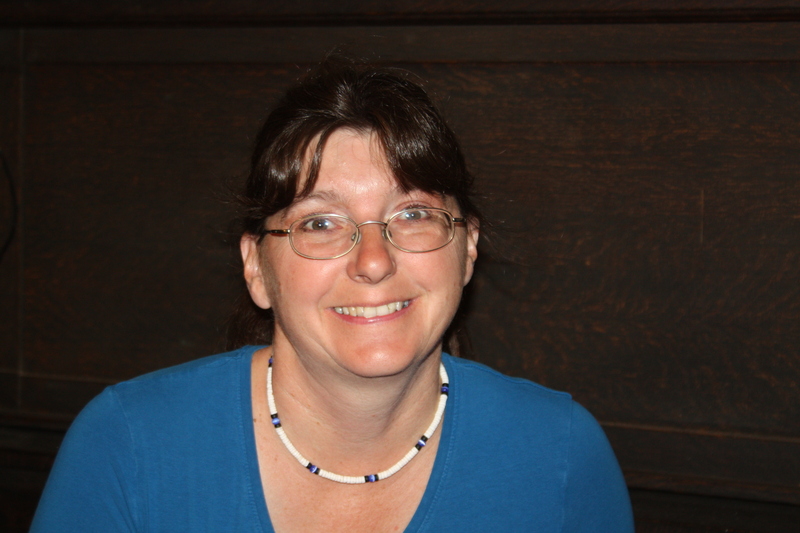 Linda is also the town’s library director. She also enjoys hobbies like reading and photography. Paula Peterson and her husband, Tom, work together on our family farm located north of Waverly, Nebraska. For the last three years, she have been involved full-time with the day-to-day operation of the crop and livestock operation. Their farm consists of corn, wheat, soybeans, corn silage and alfalfa. They have a cow/calf operation of approximately 100 pairs (cows & calves). Paula and her daughter, Erica, have a small sheep flock that are used mainly for Ag in the Classroom visits, petting zoos and other adventures to show kids about sheep. She attended the University of Nebraska and studied ag economics where she met Tom, who is a 3rd generation Nebraska farmer following in his father and grandfather’s footsteps. They have two daughters, Amanda, a graduate of Midland Lutheran College in Fremont, and Erica, a senior at Waverly High with plans of going to the University of Nebraska-Lincoln to study ag journalism. Both girls have been very active in 4-H and FFA, showing livestock, baking, photography and doing public speaking. More blogger bios coming soon! !